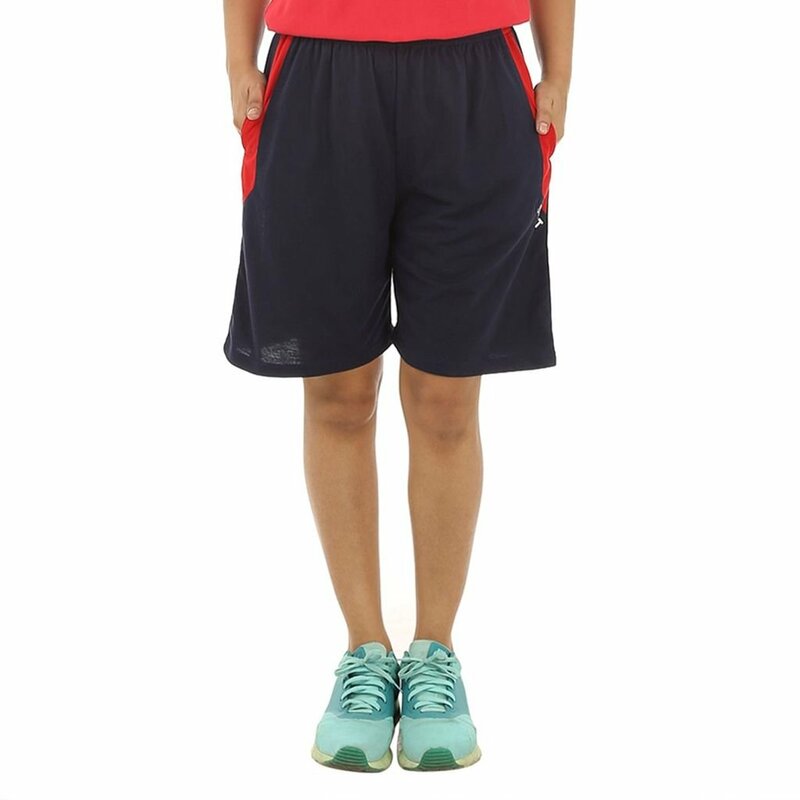 TeeMoods Women's Sports Short-comfortable to wear. Made from 100% Premium Cotton, for smooth and soft feel. 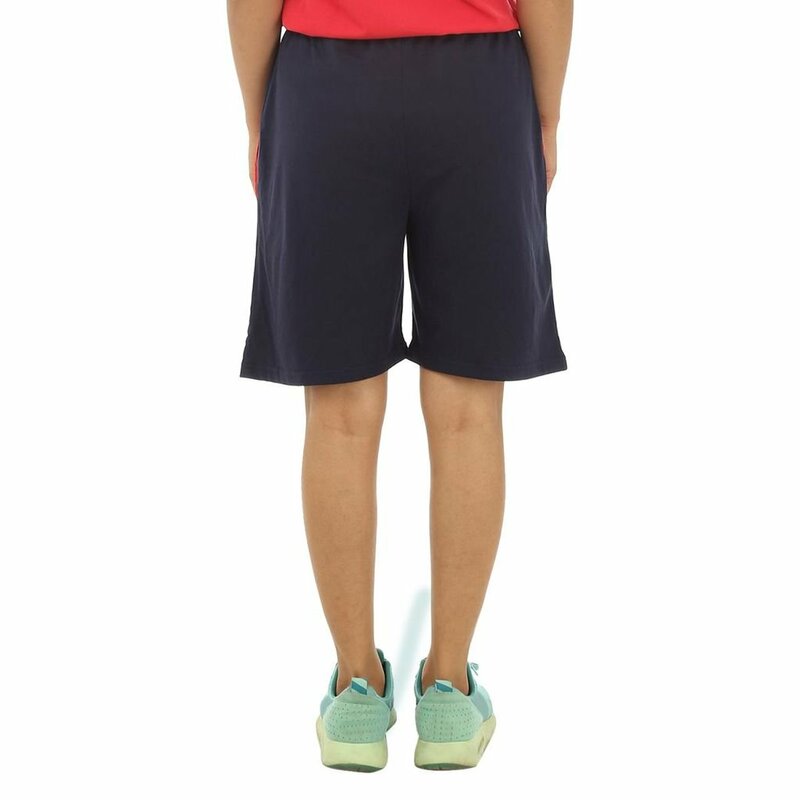 Soft Elastane Waistband, sits comfortably at waist. With Cross Pockets. With attractive Side Panel. 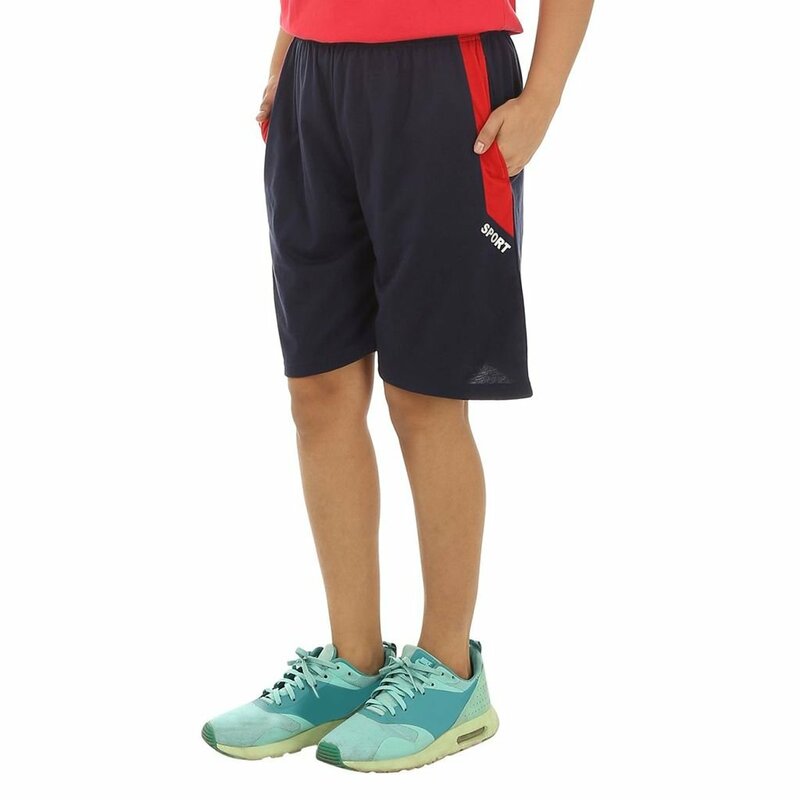 Ideal for Sports activity, Nightwear or Casual Wear. Available in M, L, XL, XXL Sizes. M- Waist-28, Length-18; L- Waist-30, Length-18.5; XL- Waist-32, Length-19; XXL- Waist-34, Length-19.5.